Earlier this year we launched our Legacy Collection to compliment our Freedom Series. The Legacy Collection helps us round out and better define our custom home products. So... What is a legacy? One would say it’s the way in which you live your life. It's about learning from the past, living in the present, and building for the future. It’s knowing where you want to live, where you don’t, the communities in-and-around Regina you want to make an impact in. 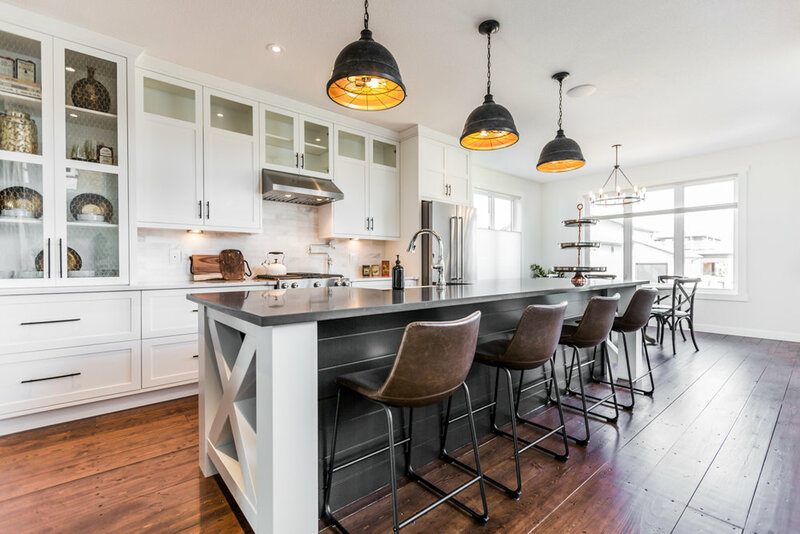 It’s designing your custom home exactly how you want it – that oversized island, a sensational ensuite, or backyard oasis… the things that are important to you and your family's lifestyle. It’s saying goodbye to your first home or apartment where you got your start, and moving into a space that is everything you dreamed of for your family. It’s the custom cabinetry you've always wanted, the countertops you saw on Pinterest, that custom tile shower you’ve been dreaming of. The Legacy Collection is a selection of homes tailored to help guide you towards your dream home. It's a jumping off point to get the conversation started and aid you in the design of your custom home. Drawing from past experiences, incorporating your present needs and wishes, all the while building a home to last a lifetime... and leave a LEGACY.